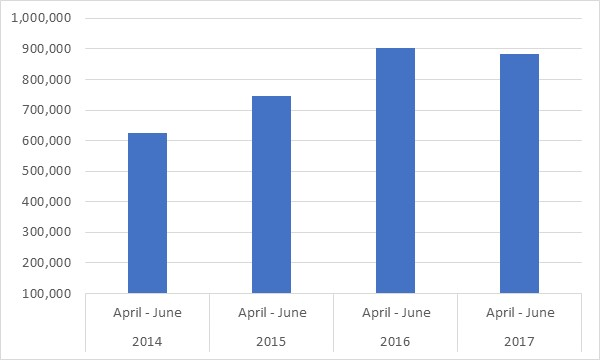 The ONS release on the number of zero-hours contracts yesterday showed that there has a been a fall of 20,000 over the year. This is the first fall we have seen in the data series. However, at 2%, this is a drop in the ocean. There are still around 900,000 of these controversial contracts. The data produced by the ONS reminds us of some of the reasons why we should be worried about those on zero hours. TUC analysis shows that insecurity is concentrated among those groups that already face labour market disadvantage, including women, and Black and Minority Ethnic (BME) workers. 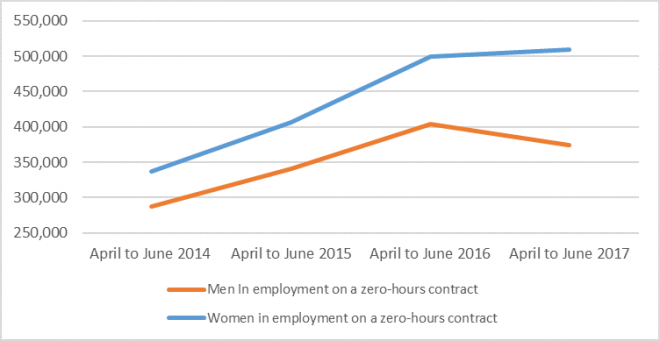 The latest data shows that the number of women working on zero-hours contracts has increased by 8%, further worsening women’s position in the labour market. While the latest data is not yet available by ethnicity, our research based on data from the previous two quarters found that the proportion of Black workers in zero-hours contracts is almost twice the average. Zero-hours contracts also vary significantly by region. We previously found that the North East is a hotspot for insecure work. And the latest data continues to show that the North East is still well above the UK average on the percentage of people in employment on a zero-hours contract (3.7% compared to 2.8%). While employers often argue that they need flexibility to meet short-term surges in demand, it’s clear that many are using zero-hours contracts as a long-term employment strategy. 60% of those on zero-hours contracts have been there for more than a year. And while we can’t tell from the data much about how people feel about their zero-hours jobs, the data does show higher levels of dissatisfaction than for those on regular jobs. Are four times more likely to want to work more hours. This will also reflect the fact that those on zero hours are much more likely to be part-time (65%) then those not on zero hours (25%). That’s not surprising when you look at the experience that many of those on ZHCs report. Those working on zero-hours contracts have told us how they face insecurity about their income and hours of work, and often miss out on key employment rights. When Wetherspoons were voluntarily moving away from zero-hour contracts, they found that four out of five employees preferred a contract guaranteeing them a minimum number of hours’ work per week. We believe that everyone should have the right to a contract that guarantees the hours they work. That’s why we’re sceptical of the Taylor review’s recommendation that those on zero-hours contracts be given a ‘right to request’ regular hours after a year on the job. It’s good news that there are fewer people on zero-hours contracts. But delivering real change for the nearly 900,000 people still in this form of insecure work requires government to take action. 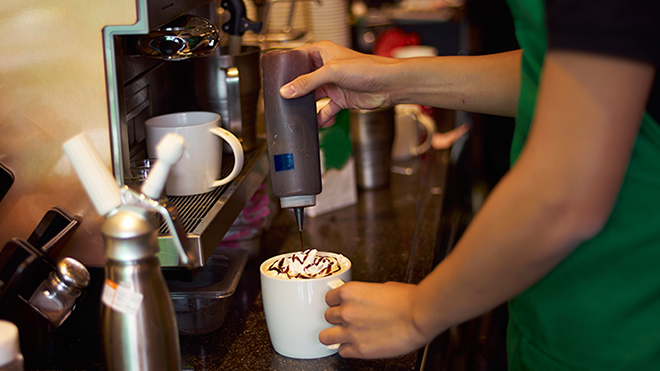 Zero-hours contracts should be banned in the UK as they have been in New Zealand. I wonder why the workers are not able to protect themselves under the so called super duper workers rights under the EU laws. Because EU law hasn’t caught up with Agency/so called self employed/zero hours contracts yet, these contracts only benefit unscrupulous employers. it will not be very long before people are expected to work for nothing so that the power elites can live as they continually expect – what exactly is the TUC for these days?? its not just unscrupulous employers I work for a multi national company that claim on their web site that they do not employ people on these contracts. Don’t kid yourself a lot of major players use this as a means of cheap labour and tax evasion sick pay evasion auto enrolment pension evasion.